Offers reviewed as they are received. 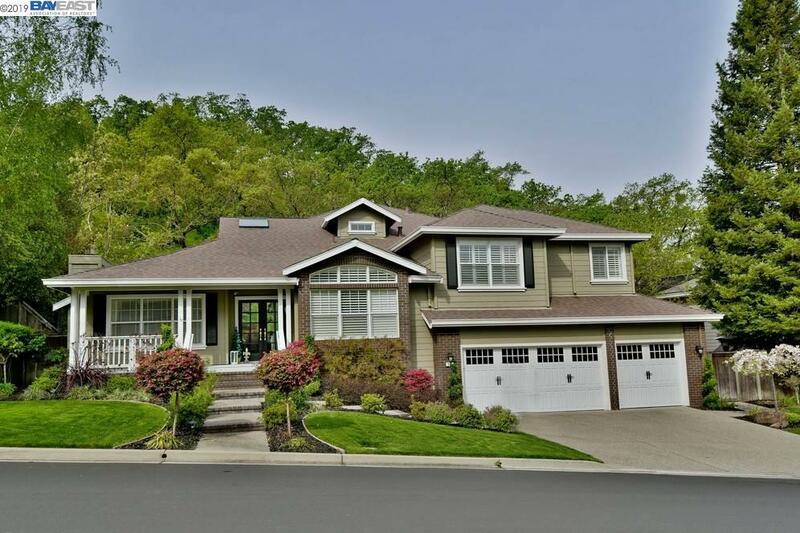 Absolutely Stunning Home Remodeled and Upgraded Throughout. Entertainer's Delight with Private Backyard, Built-in BBQ Grill and Bar with Seating plus Sparkling Pool & Spa. Gourmet Kitchen Features Stainless Appliances, Double Oven, Gas Stovetop, Granite Countertops, Large Pantry, Computer Nook and Travertine Floors overlooking Large Family Room with Fireplace. Large Light & Bright Breakfast Nook Plus Formal Dining Room with Gleaming Hardwood Flooring. Newly Remodeled Master Suite features 2-Sided Fireplace, âHis and Hersâ sinks, Soaking Tub, Oversized Shower, Walk-in Closets. Desirable Floorplan with 1 Bedroom and Full Bath Downstairs for Your Guests. Elegant Touches include High Quality Upgrades, Crown Molding, French Doors. New Roof.